73% of top olive oil brands fail to meet the standard test to carry ‘Extra Virgin’ in the label. There were over 95 seizures of counterfeit extra virgin olive oil cases in Italy alone. Imagine what you place trust on might be a fake product and you might be paying premium for a fake. Similar stories surround organic beef, organic green tea, etc. etc. Consumers do not have an authentic way to verify that what they are paying for is a genuine product or not, and businesses cannot curb the middle men from switching their products with fake ones. Especially in fresh, health and specialty food area. Because of the nature of the problem, blockchain technology is placed in a unique place to offer solution. Since this is such a vast problem area, there have been more than one solution that emerged in the blockchain space. One of them is a favorite of ours, VeChain. 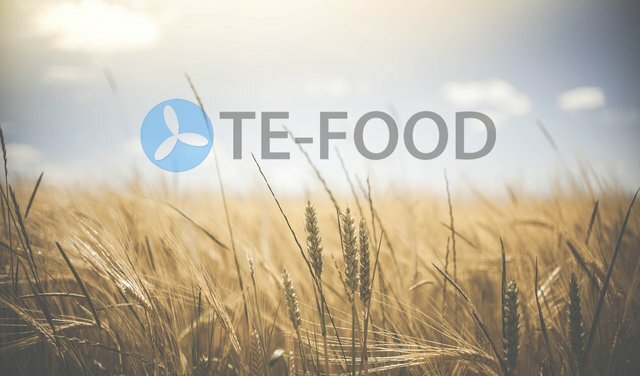 However, this article is not about VeChain, it is about TE-Food that is specifically targeting to track and trace food from “farm to table”.